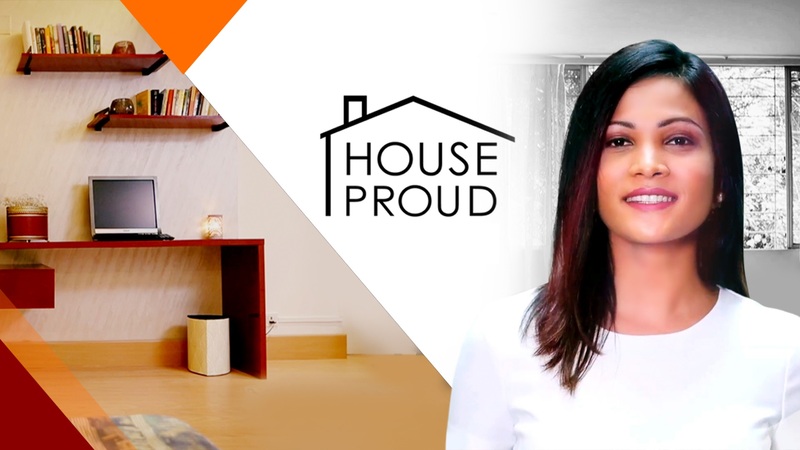 House Proud is a web miniseries that goes into the houses of six individuals/couples and takes us on their journey of transforming a particular space within their homes. On their journey they will be assisted by a designer who will help them pick the right mix of furniture and furnishings for their project. At the end of each episode the viewer will get to see the transformed space.